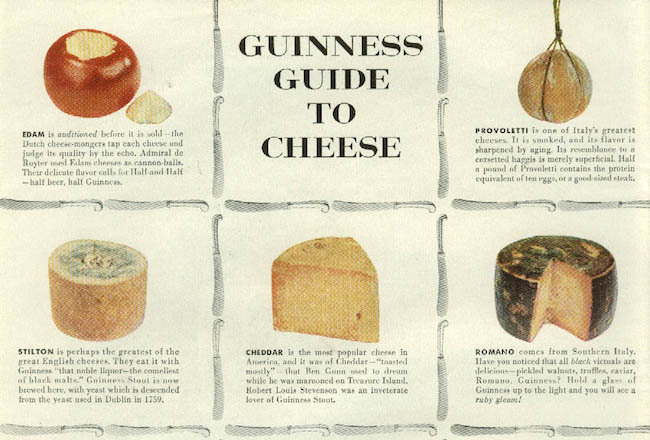 This is the Guinness Guide to Cheese. Below it, is the Guinness Guide to Oysters. Precursors to modern native advertising style, these campaigns of classic renown were produced by none other than the “Father of Advertising”, David Ogilvy, in 1950. Today, they are regarded as achievements in advertising, and are clear predecessors to the native style. As antecedents to modern native advertising, similarly to Cadillac’s Saturday Evening Post advertorial written in 1914, and like any good native ad, the Guiness Guides serve an extrinsic purpose, other than for sales and profit, certainly fulfilling the role of useful and entertaining content. 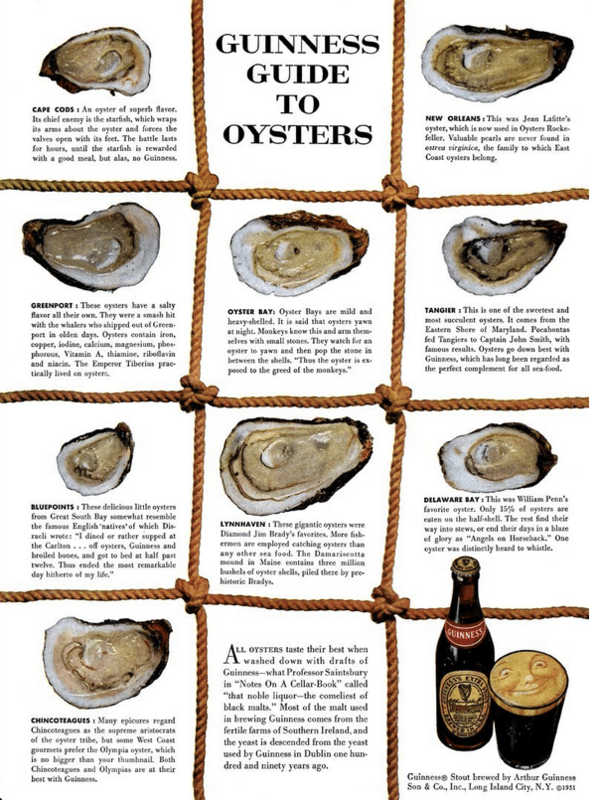 Without doubt, a whole demographic learned everything they know today about oysters and cheese from these ads, and to this day relate that knowledge to Guinness. Serving as a prime example of the integration with life narratives which native ads strive for, it’s inspired association with something external which is still conceptually relevant to the product bridges a narrative gap between it and potential opportunities for pairing and triggering the desire to purchase in certain, appropriate environments. So iconic are these ads, that they spawned an eternal ad style for the brand. So elegant are they in presentation, that you might come across one or two in a local pub, having so struck those who witnessed them in their day, that they were permanently allowed to keep as more than just an ad. Now next time you’d like to learn a thing about oysters, or think about cheese, do a little Googling, ask yourself what pairs, and just try not to reach for the Guinness. What other classic examples of native advertising spring to your mind? Let us know in the comments below, or on our Facebook page!